The dynamic duo of Benon and Vampos is talked about as one group that contributed a lot to the Ugandan music industry. Despite their short stay because of reasons like Benon’s choice to concentrate more on production among other things, the two have stayed friends up to now. But Benon shared something that showed us the music industry before and how it is right now. 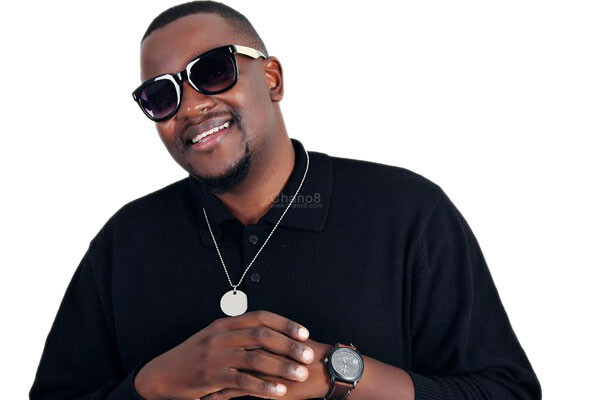 Benon shared a receipt on his Facebook wall that they received after partly paying for the video of one of their biggest songs ‘Mumulete’ that even earned them a nomination in the PAM Awards. The Swangz Avenue partner paid Ug Shs 280,000 for the video to be shot and remained with an uncleared balance of shs 520,000. 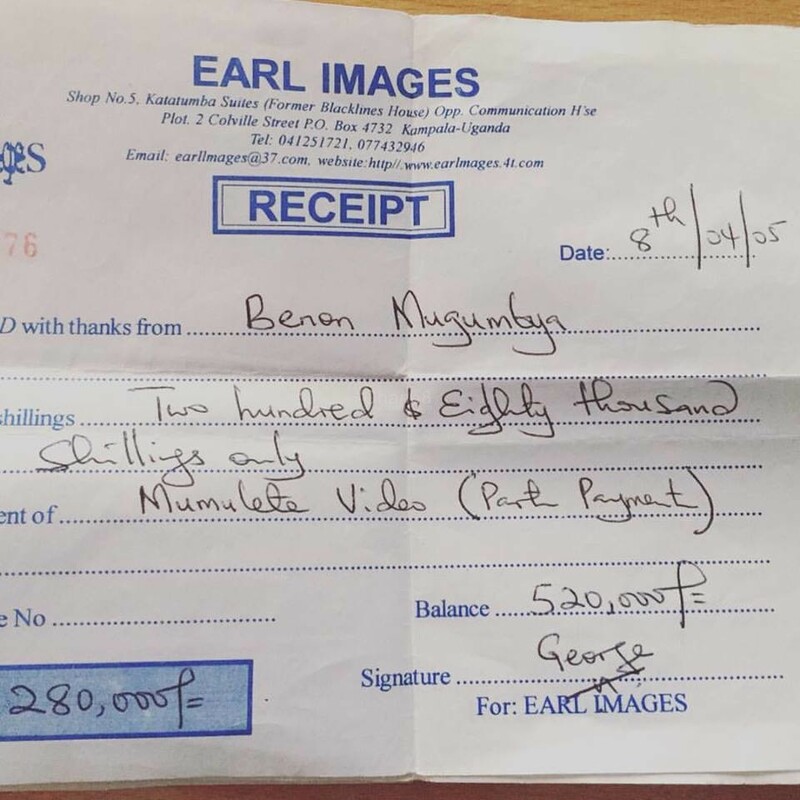 All in all, the video cost them Shs 800,000 and that is way back in 2005. The same amount of money can now barely earn you an good audio recording in some of the biggest record studios. Lately, videos go for not less than three million shillings and that is an average one but if you looking at a very good video, you have to part with over five million. We have heard Ugandan musicians claiming that they have paid over 50 million shillings. Eddy Kenzo Signs Yet Another Singer To His Label. But Is There Progress?